Saras Baug, a park located in Pune city of the Indian state, Maharashtra, was developed using the land where a lake had dried up. It is spread over a vast area of 25 acres, and houses a temple dedicated to Lord Ganesha. This temple was built during the eighteenth century near Parvati Temple. Over the years, the temple and its surrounding area underwent several renovations, and one of them was done with the help of East India Company in 1842. According to legends, this temple was used by Marathas for discussing military strategies against the Nizam and British forces. The boats in which they arrived and departed were steered by non-natives to maintain complete secrecy. 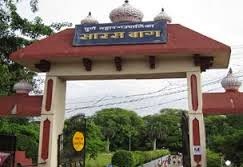 Saras Baug is located at a distance of about 6 kilometres from Pune Railway Station and about a kilometre from Swargate bus station. Tourists having an accommodation in Pune can visit this park and other popular places of interest during their vacation in the city. The temple of Lord Ganesha in this park gets thousands of visitors every day. On certain occasions like Ganesh Chaturthi, up to eighty thousand devotees make a visit to this temple. Many of the luminaries and dignitaries also visit this sacred place to seek the blessings of Lord Ganesha. The Sadhu Vaswani Mission Building is a majestic structure located opposite Sadhu Vaswani Chowk in the Indian city, Pune. First floor of this building houses the Darshan Museum, dedicated to Sadhu T. L. Vaswani, a noted Sindhi saint and scholar. It offers a great visual experience for its visitors with the use of graphic panels, audio-visual materials, real-life mannequins, holographic screens and other technological wonders. Dialogues and narrative in an audio-visual form gets any visitor emotionally involved with the life and teachings of Sadhu T. L. Vaswani. This is done through 8 zones of the museum, and visitors can explore all of them with the help of ushers. Narrative is available in Hindi and English languages for the convenience of all visitors. Currently, the spiritual head of Sadhu Vaswani Mission is J.P. Vaswani. This organization is involved in philanthropic works in various fields like healthcare, spiritual upliftment, education, and rural development. 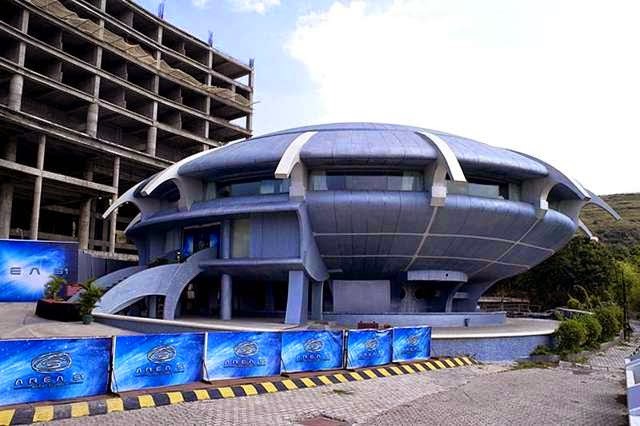 Aamir Khan, a popular Indian actor, had inaugurated this museum on the 1st of August, 2011. He also had a question and answer session with J. P. Vaswani at the function. 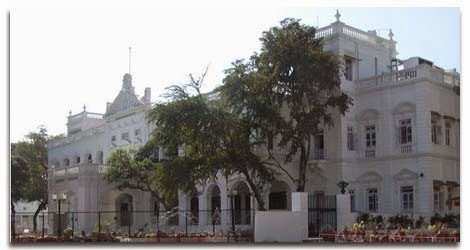 Tourists can stay in any of the budget hotels in Pune to have greater savings and convenience in visiting this museum and other attractions of the city. With it history as great as its people, Pune city has changed its orbit from a small village place to a hub of igniting cocktails, rooftop lounges, absinthe shots and underground nightclubs. Get abducted for partying hard at Pune's ultimate nightspots that will fill you up completely during the weekends or holidays with exciting and enthralling activities that will not let your feet stop. 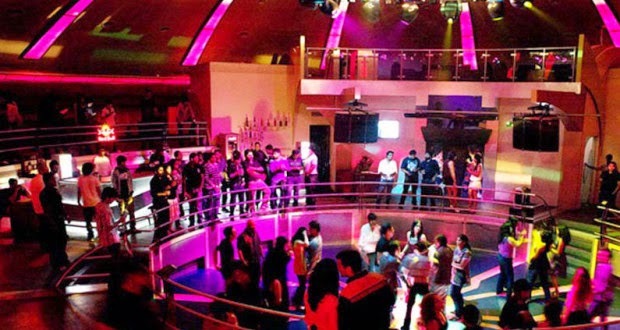 The best nightspots in Pune are actually life-stimulants, known for their enticing ambiance and delicious delicacies, keeping up the spirit of life. Pune being an important commercial center, it has supplied to the young and auspicious with all the necessities, especially for the hip-and-happening mindset. The city offers everything salient nature walks, booming industrial progress, best street food, 3/4-star hotels, budget accommodation, energetic lounge bars and pubs, you name it. One of the main areas of the boom is the modern nesting of 'Baner', a progressing suburb that comprises many entertaining activities, live acts, best discs, banquets, resorts in Pune city. This area has the need-of-the-time entertainment supply and also young enthusiastic and nature lover reside in the heart of this place. From lessons learned from other cities and after carefully observing what other successful cities are doing, this suburb is formulated in an amalgamation of green-industry and environment-friendly projects. One of Baner's many offerings is India's largest revolving lounge, Area-51 from Panoramic Group of companies that are pioneering in the providing the best entertaining activities in modern cities. It is located in Pancard Clubs premises that is located at the foothills of Baner Hill and is the fun-capital of Pune, making your celebratory occasions special and unforgettable with full of surprises. 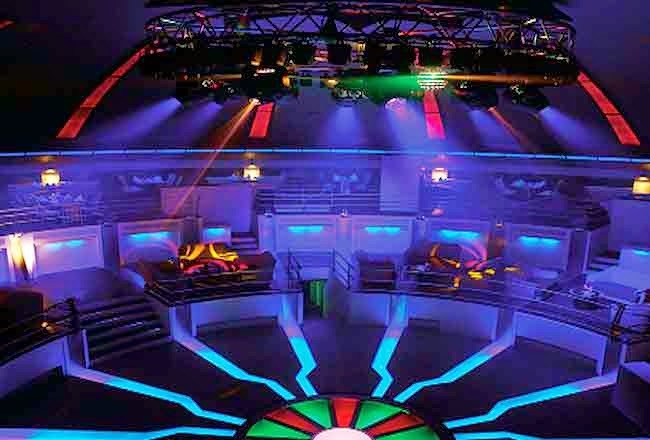 Area51 is a spaceship-shaped discotheque is an ideal place to sip and spin your body, and ultimate venue to host parties, weeding receptions, conferences, private events and much more. Area 51 is 10,000 square feet wide and is circular in shape. Not only this, this place also has well-equipped conference space for all your business needs.